BSDC Mission: Best support for Dignity and Choice – and learning for life. 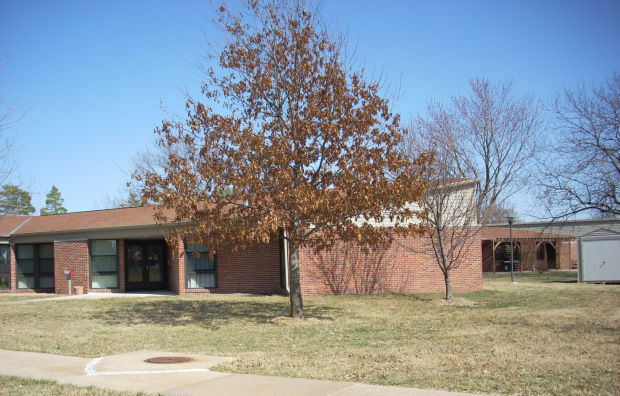 Each person served by the Beatrice State Developmental Center is challenged to achieve independence, realize personal goals, develop meaningful relationships, and is safe, healthy, happy, and respected. 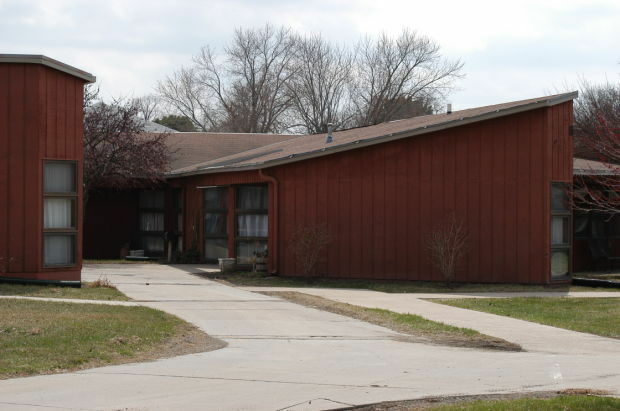 The Beatrice State Developmental Center promotes a culture that embodies mutual respect, builds on people’s strengths, and gives a forward focus to the lives of people we serve and our staff.The Beatrice State Development Center (BSDC) has served people with intellectual and/or developmental disabilities, and related conditions since 1887. The Center is an integral part of the continuum of services provided by the Division of Developmental Disabilities. Job listings are updated daily at: http://statejobs.nebraska.gov/. Appy Online! The Nebraska Department of Health and Human Services (DHHS) offers a free email subscription service and free wireless alerts, which allows DHHS.ne.gov users to receive notifications when new information is available on our site. Visit our subscriptions page and sign up today!